The incidents have occurred between June 11 and July 14. So far, we have received five reports. Detectives investigating the incidents are linking the crimes and believe that more incidents may have occurred that have so far gone unreported. On each occasion, a woman has been touched inappropriately by a man described as having brown skin and aged between 60 and 70-years-old. The incidents have happened on buses in Southampton, the most recent happened at a bus stop on Coopers Lane where a 15-year-old girl was assaulted. We arrested a 70-year-old man from London on suspicion of sexual assault. He has been released from police custody but remains under investigation. We would like to appeal for information on any other incidents that have happened and would also urge witnesses to any of these incidents to come forward and speak with us. 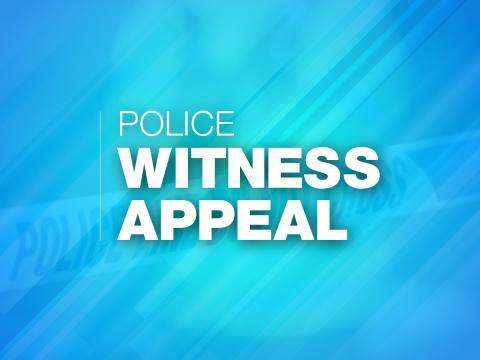 We are specifically looking to speak with four people that we believe assisted the 15-year-old girl during the Coopers Lane incident on Saturday. Was this you? Please get in contact, in confidence.